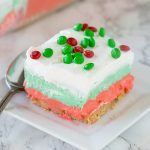 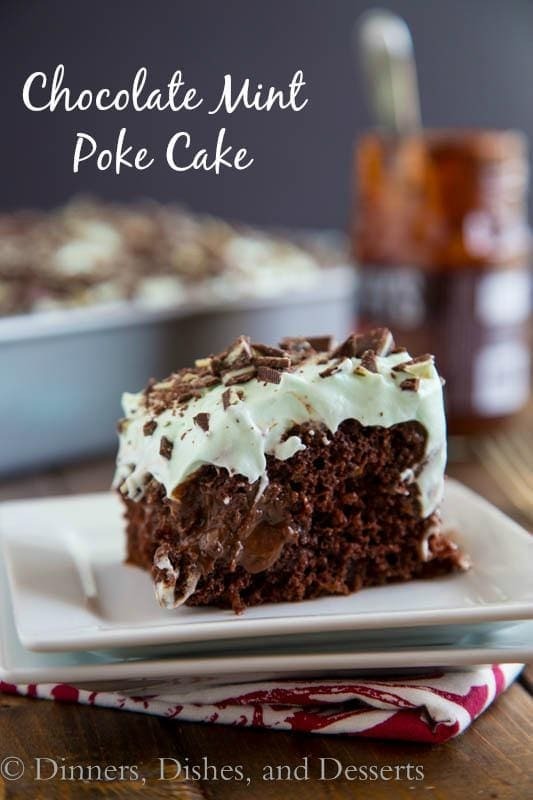 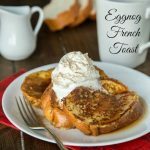 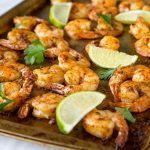 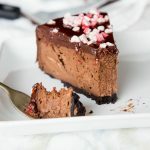 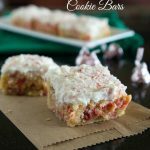 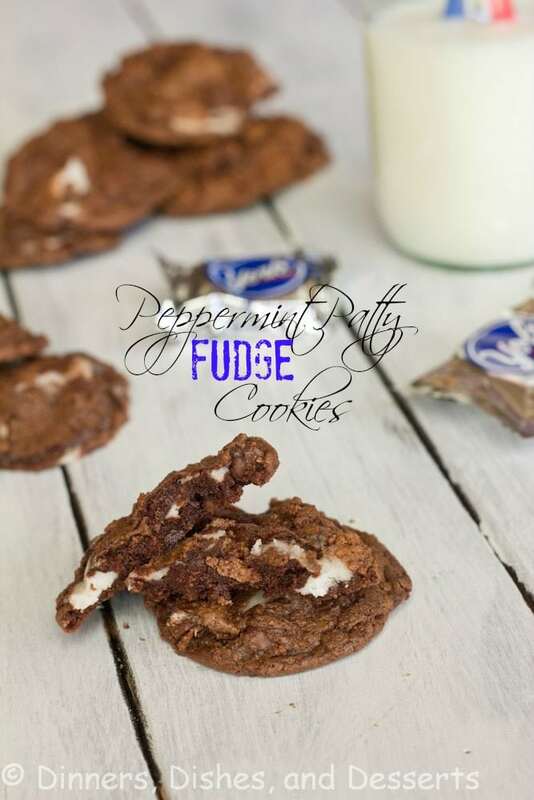 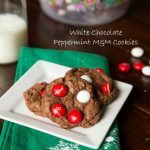 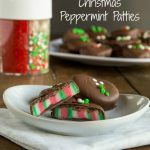 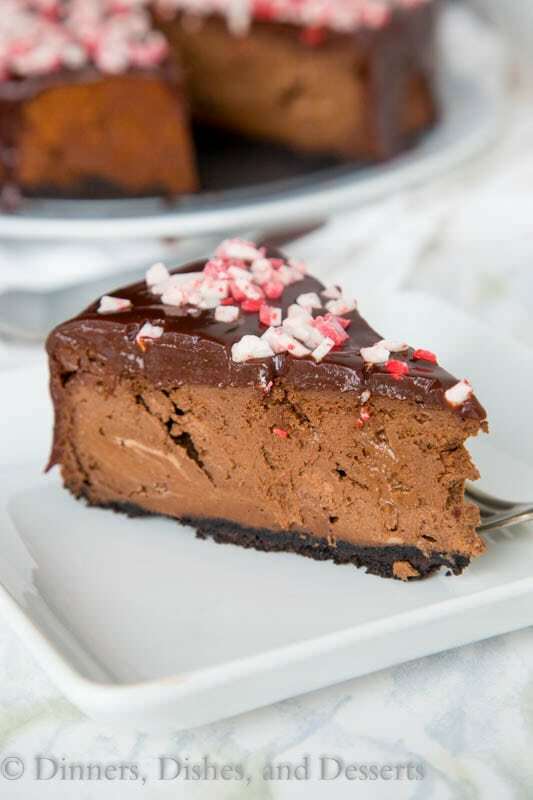 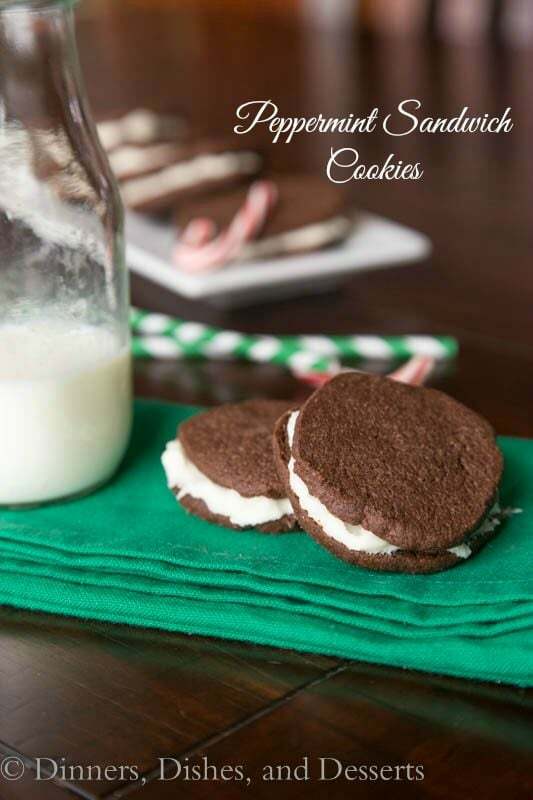 Peppermint Recipes – 19 fun and festive peppermint recipes that are perfect to make this holiday season. 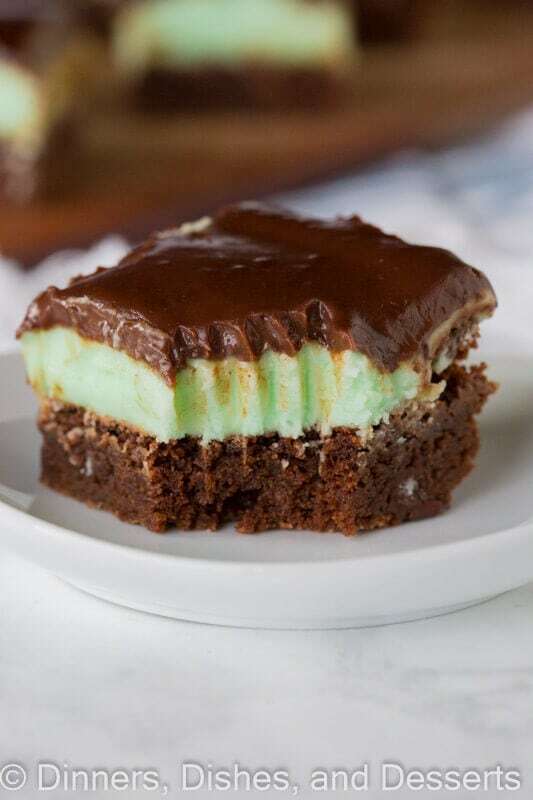 I love chocolate and mint together. 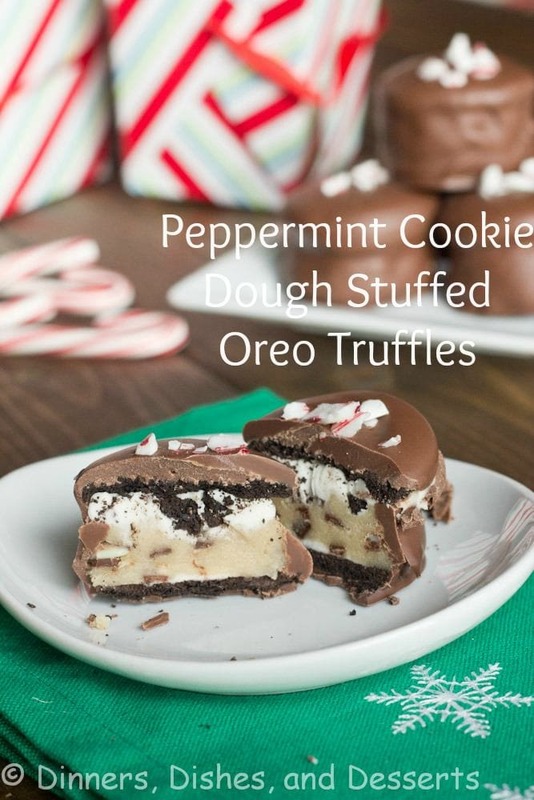 I will eat it all year round, but it is very much a holiday flavor combination. 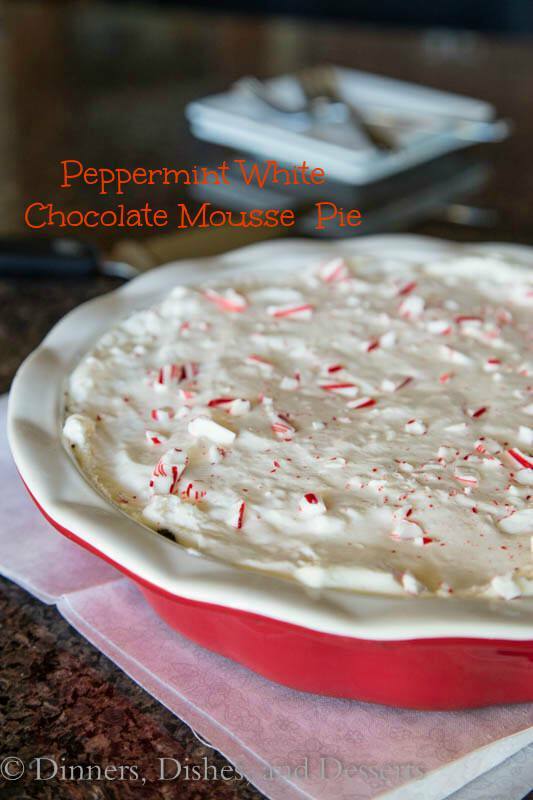 So today I am giving you 19 of my favorite peppermint recipes that will be great for your holiday baking. 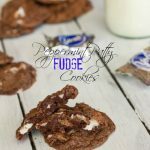 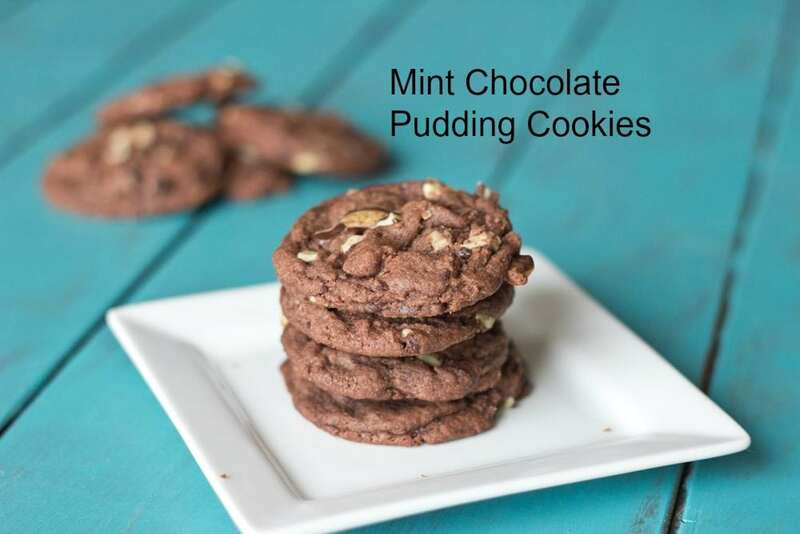 Full desserts you can serve after dinner, cookies for your cookie exchanges or cookie trays, and candy like truffles and stuffed Oreos. 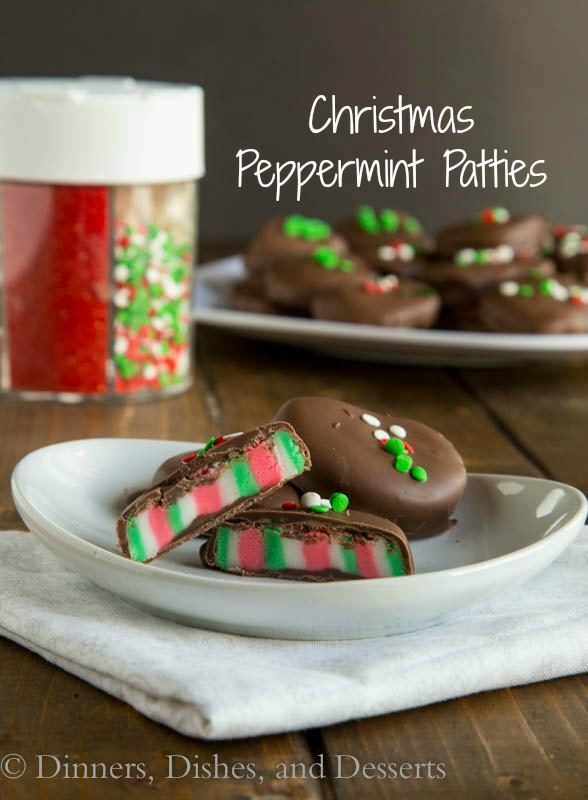 So many great ways to get peppermint this season. 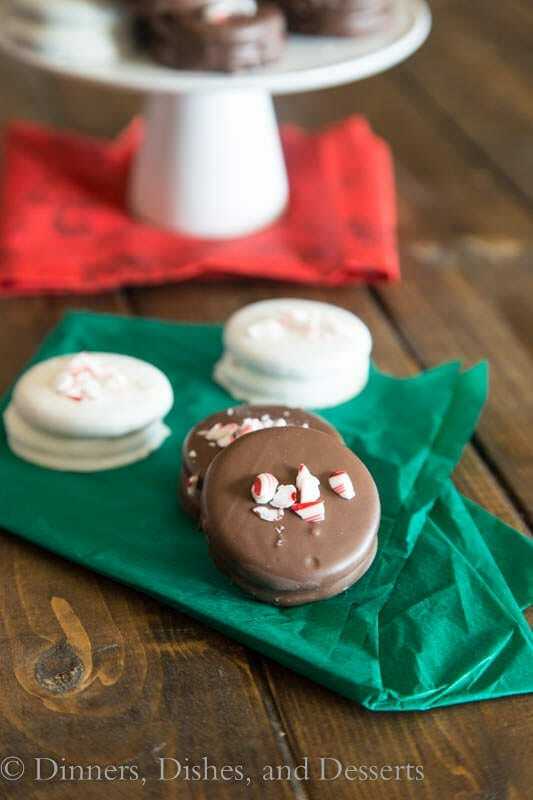 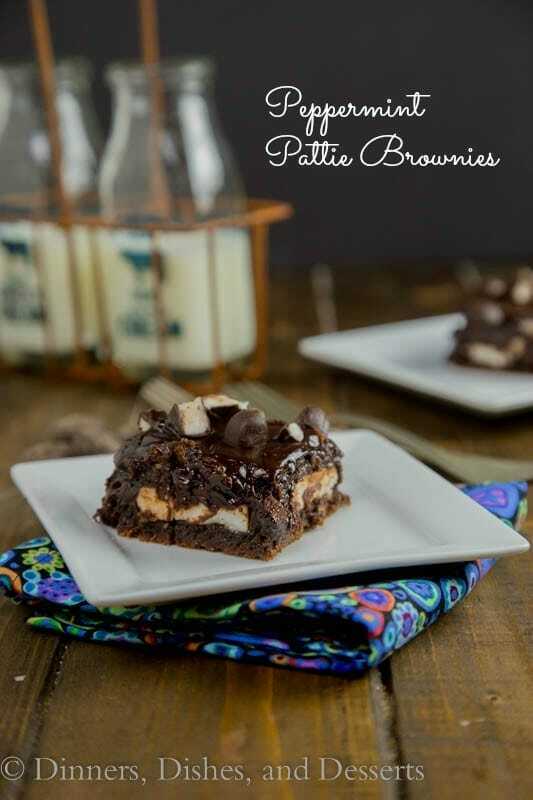 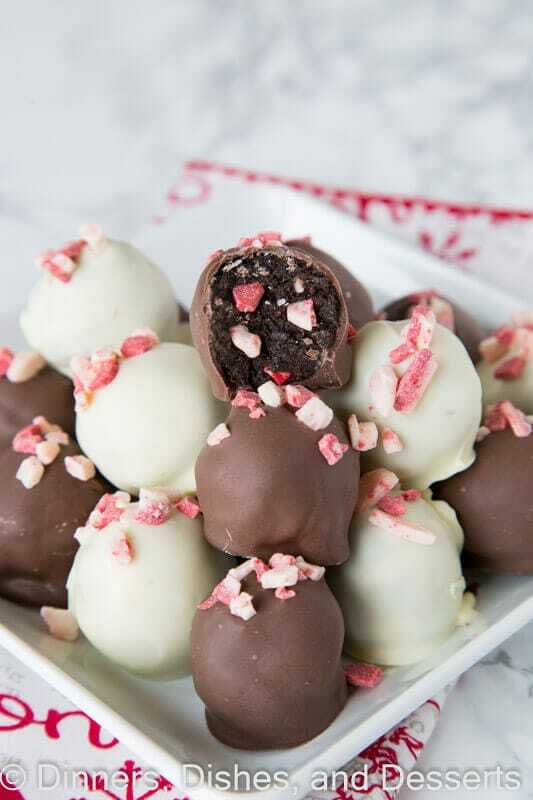 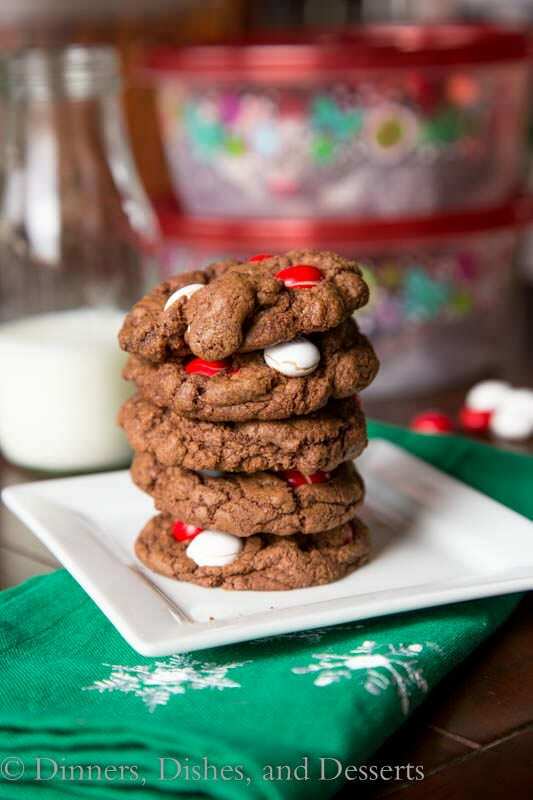 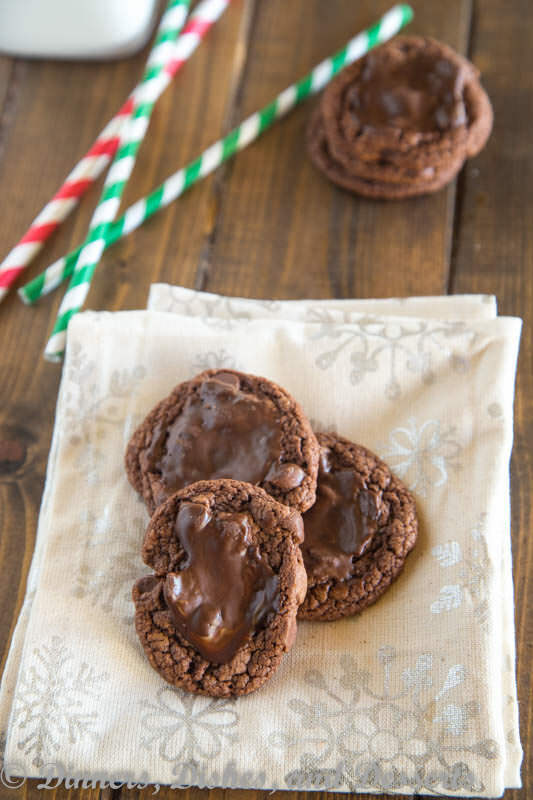 What is your favorite way to enjoy chocolate and peppermint together? 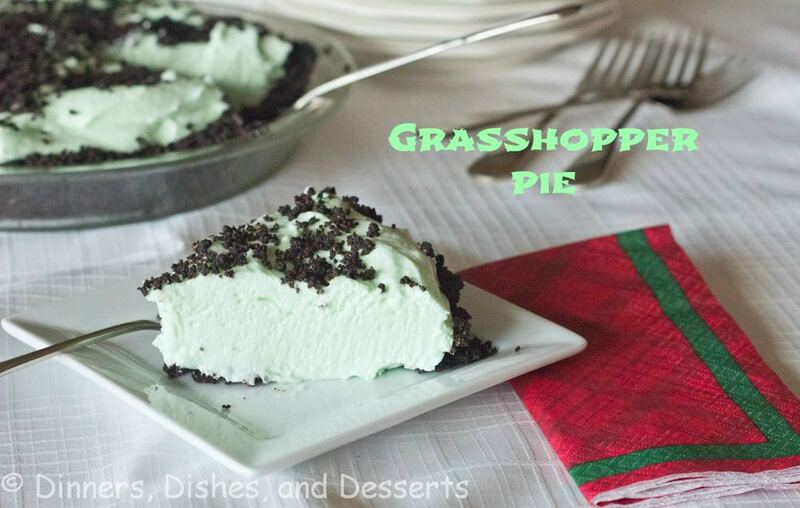 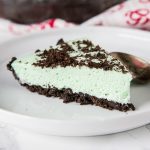 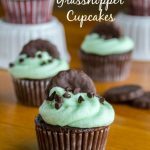 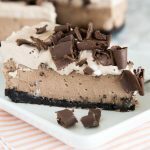 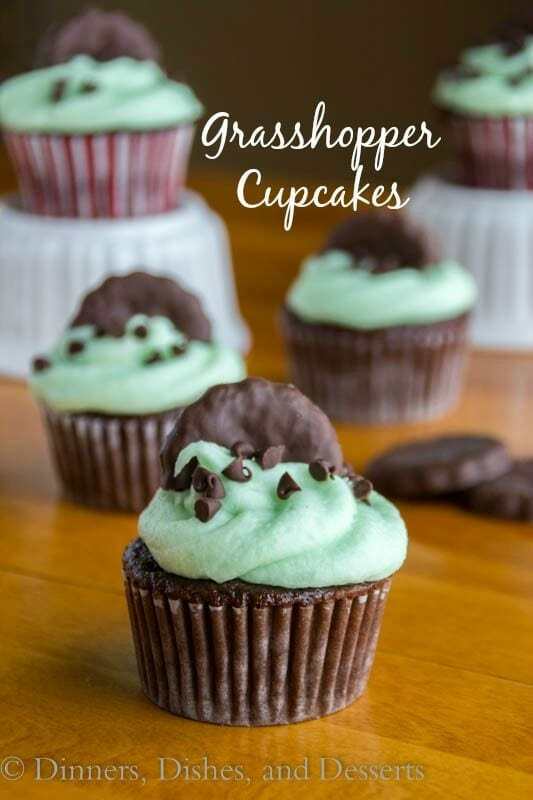 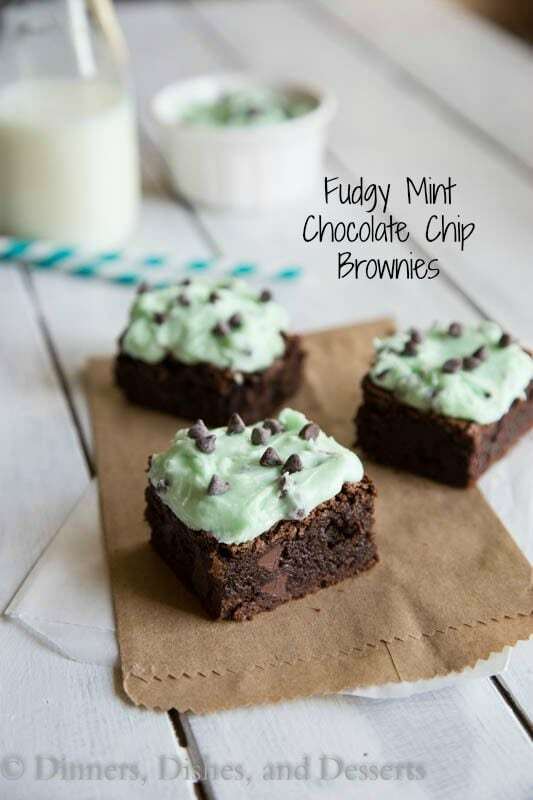 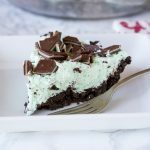 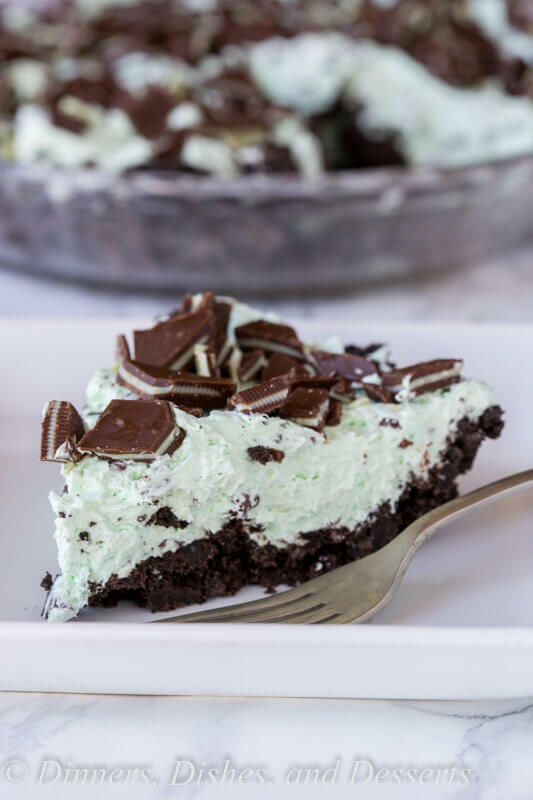 I think the cool and creamy no bake mint chocolate chip pie or grasshopper pie might be my favorite. 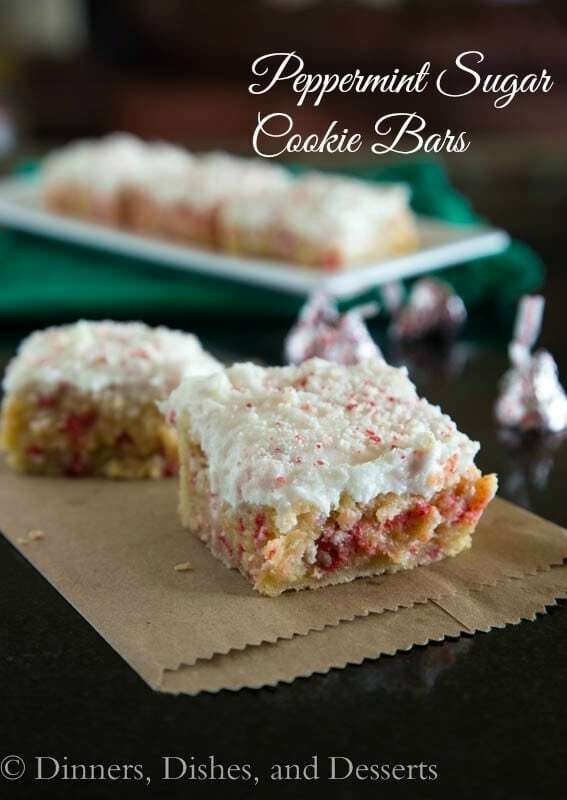 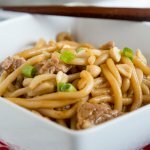 But I am not sure if there is a recipe I haven’t loved. 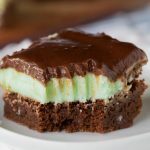 So I am kind of biased. 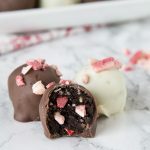 Page through, and tell me what you are going to try first! 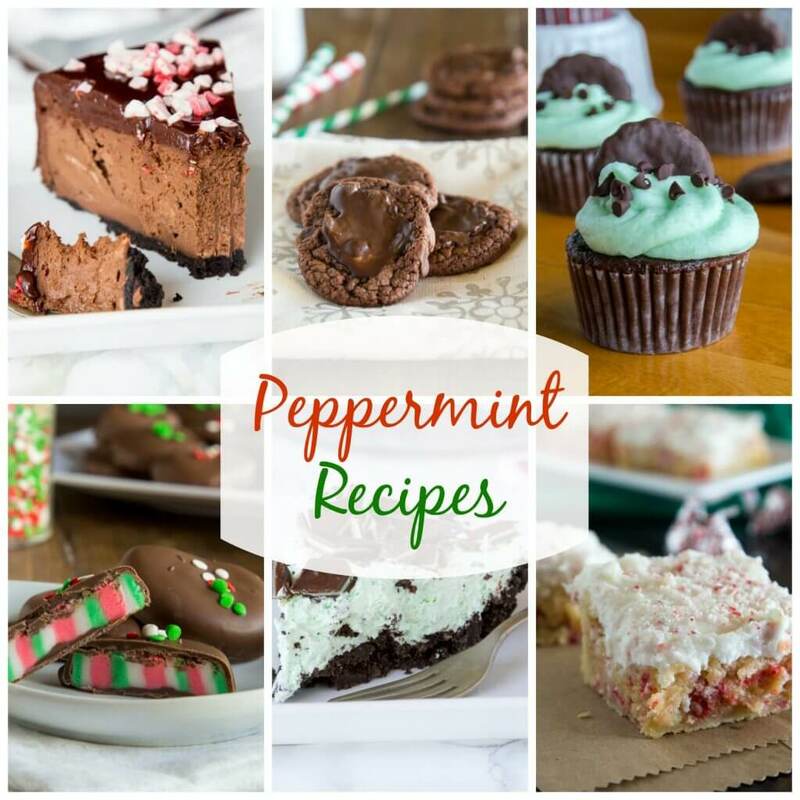 Pin up the image below to your Pinterest Boards, so you always have all these great Peppermint Recipes in one spot!